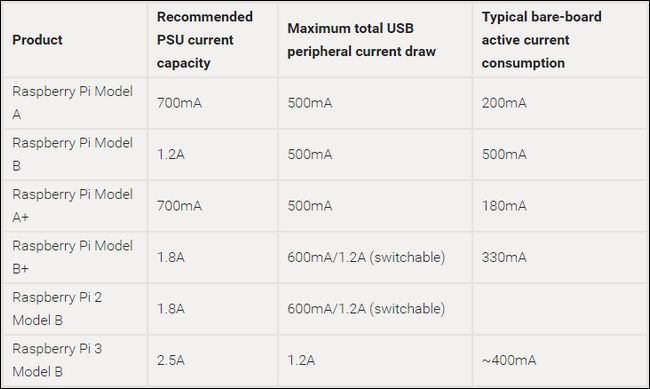 Today you can still buy from an official Pi reseller, like one of the many companies supplied bythe Pi Foundation sanctioned distributor Element14, but the risk of buying from a third party or through Amazon has plummeted. 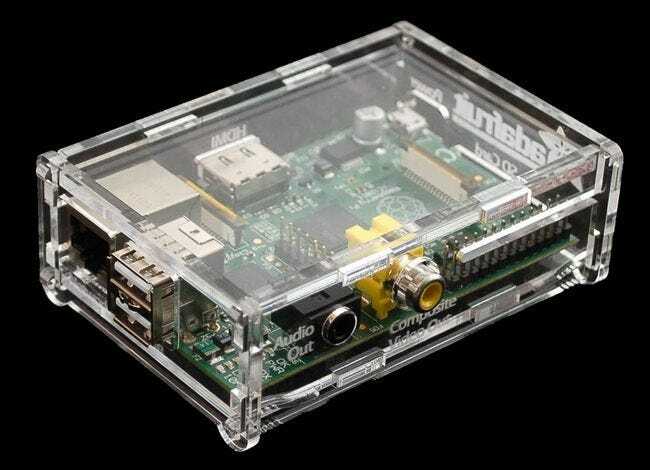 In fact, we’ve bought all our Pi units from Amazon for the last few years without issue. All versions of the Pi have an Ethernet port onboard, so you can just plug in an Ethernet cable and go. 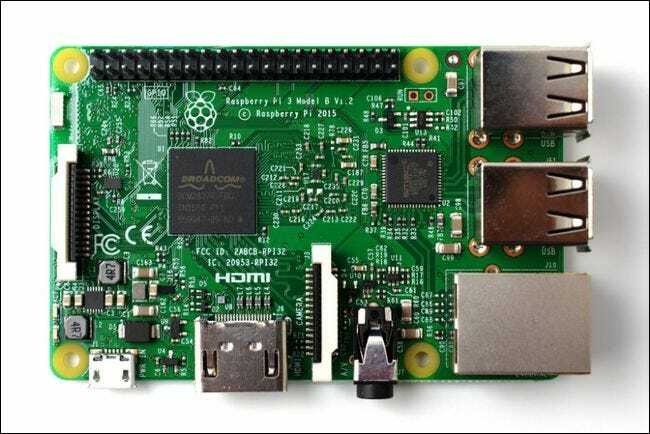 If you want to use Wi-Fi, the Pi 3 has Wi-Fi built in. If you have an older Pi, you can buy one of the many micro Wi-Fi adapters compatible with the Pi. We have had great success withthe tiny Edimax EW-7811Un adapter and have used it in multiple builds. You may find it useful to check out this large list of verified Pi-compatible peripheralsmaintained by eLinux.org. If you’re working on a specific project, you may already know what operating system you need to download. 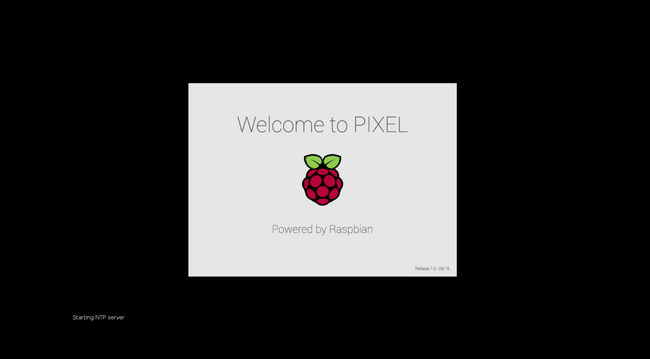 If you’re just looking to tinker, you’ll probably want a general purpose Linux distribution for the Pi. 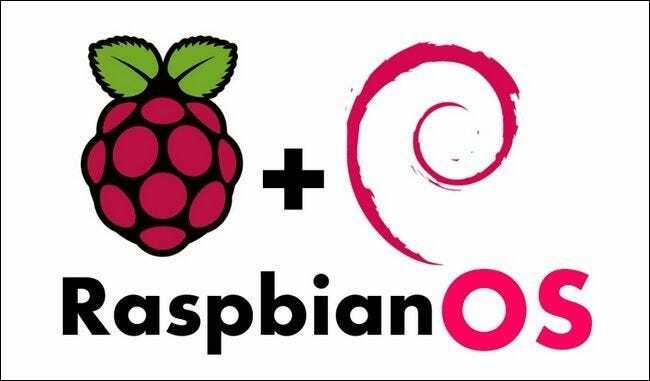 While there are a wide variety of Linux distributions available for the Pi, the distribution we are going to use in our example is the best-supported and most stable:Raspbian, a version of Debian Linux optimized for the Raspberry Pi. 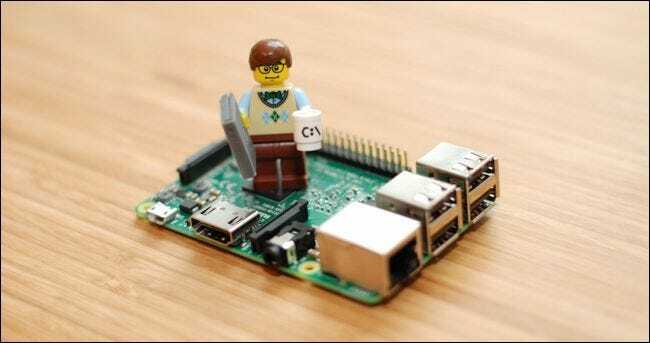 Congratulations, you’ve successfully booted up your Pi for the first time. 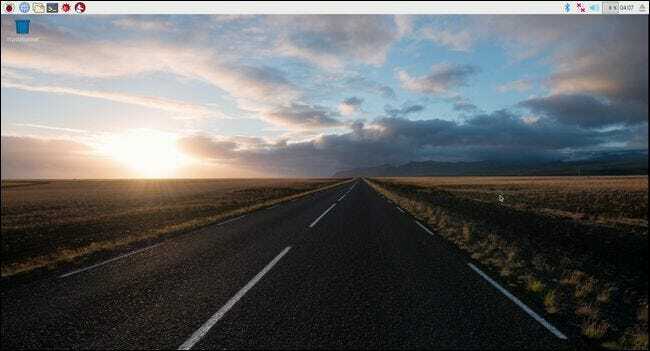 For those of you familiar with the early versions of Debian on the Raspberry Pi and its very spartan desktop, you’ll immediately note how nice this looks by comparison. It’s like we’re computing in the 21st century!